We love the challenge of navigating in the mountains and are devotees of practising the art of using a map and compass. In the UK we have access to very wild and remote terrain, away from other people and marked paths. In order to get into these areas and more importantly out again, the ability to navigate efficiently is essential. 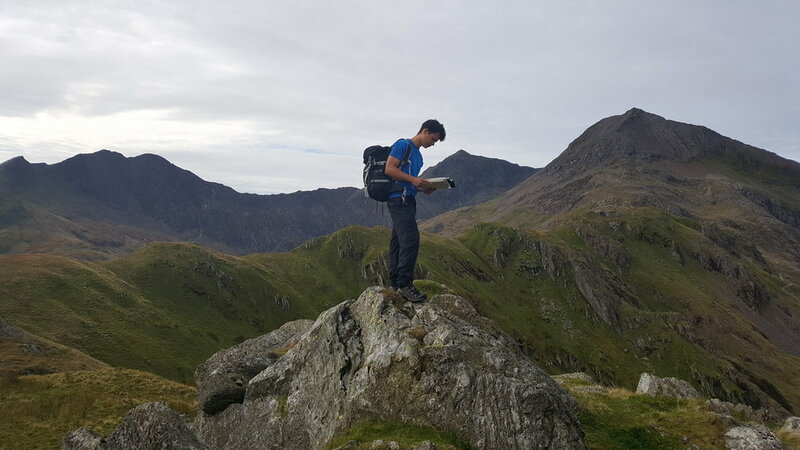 We run navigation courses, for all levels, aiming to be supportive of your goals, from beginner to expert refresher courses. On this one day course we will introduce you to the mountains. We will focus the day on learning the essential elements of mountain skills ... equipment, route planning, weather, navigation and flora and fauna. Basic £110 per person for 2 day course. Intermediate £120 per person for 2 day course. These are 2 day courses allowing plenty of time for learning, practise and consolidation. Basic level is perfect for you if you have done little or no navigating in the hills of the UK, by the end of two days you will feel confident to come up with a simple plan and follow it. Intermediate is a step up from the basic course; perfect if you wish to develop your navigational techniques. 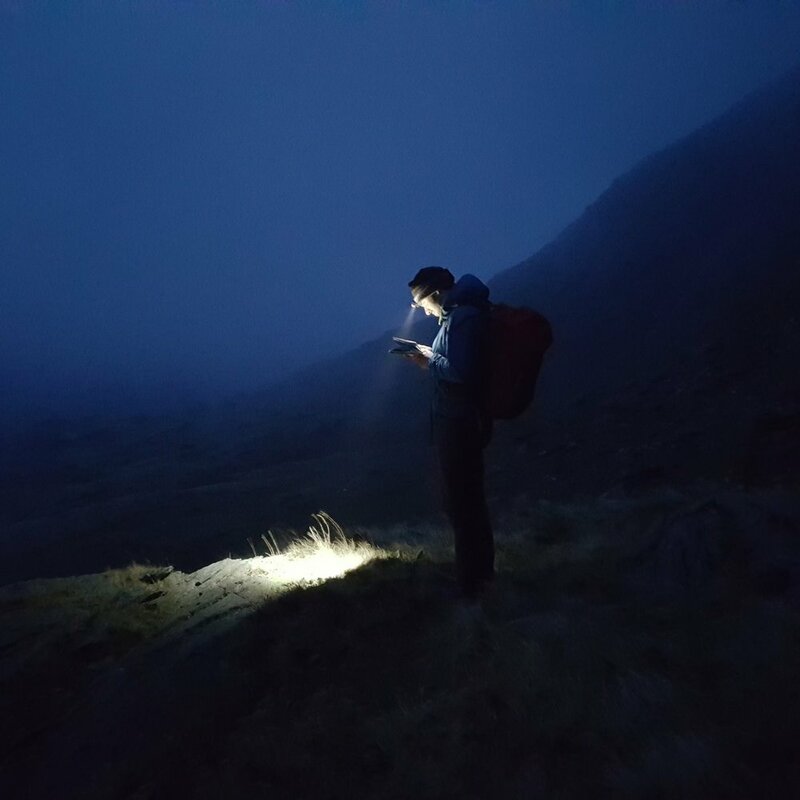 We run a number of bespoke days looking at advanced techniques including night navigation.